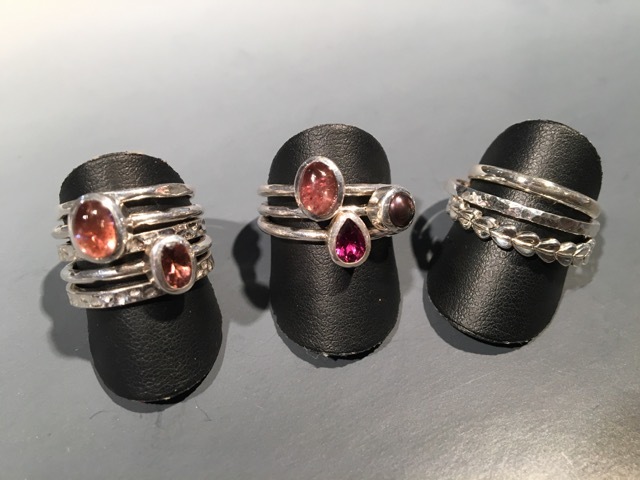 In this class we will practice primary techniques to complete two to three finished stacking rings set with stones. We will be practicing measuring, cutting, forming soldering rings and bezels, setting cabochon design, textures and finishing. 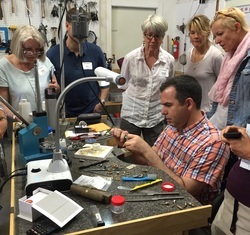 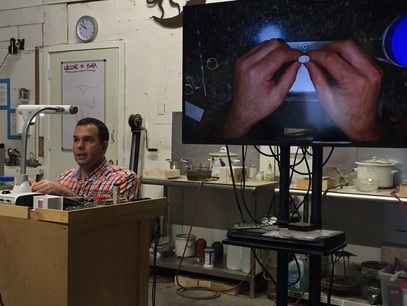 This is an excellent class if you have never taken a jewelry course or would like to brush up on your jewelry skills.